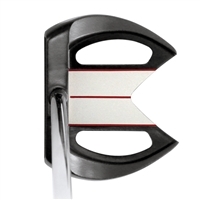 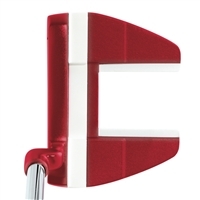 Classic putter head designs and high-MOI designs offer golfers more style options. 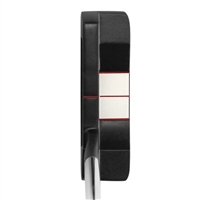 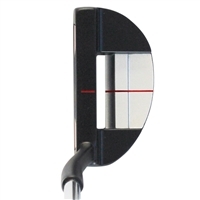 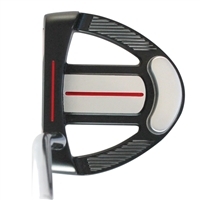 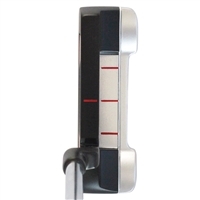 With different designs, Tour Edge offers a putter that will fit your stroke and deliver unbelievable feel and accuracy. 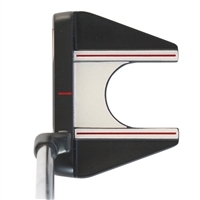 Shop Tour Edge putters with confidence at GHQ1.com and enjoy the game.